FEATURES: Our patented Drop-In Heel�design offers both a shoe or slide functionality. Hand-sewn seam stitching, elastic gore for customized fit and embroidered logo details. 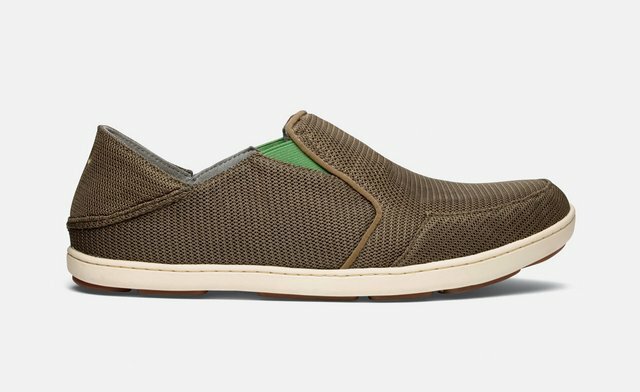 UPPER: Lightweight, breathable air mesh and minimally lined with soft, breathable microfiber lining. OUTSOLE: All-weather, non-marking rubber outsole pods for flexibility and traction.